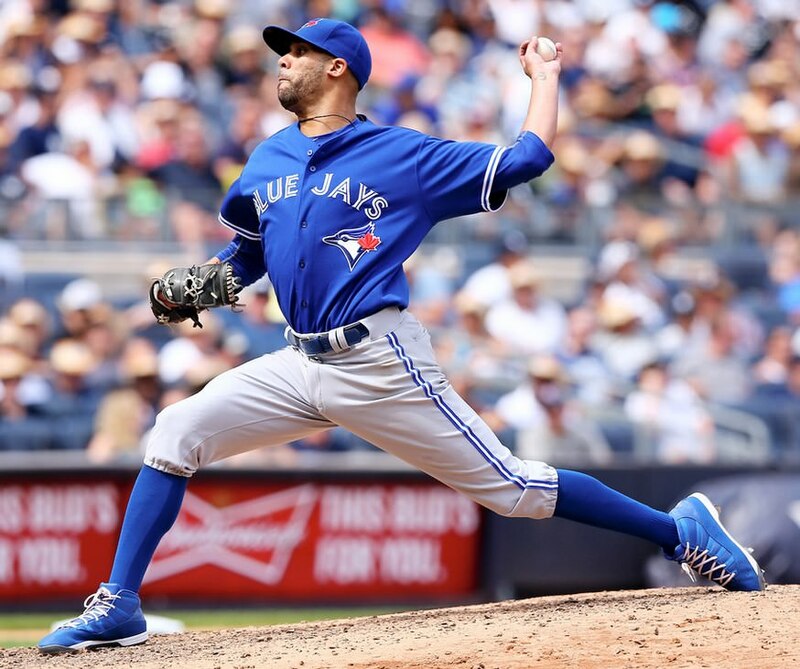 As the 2007 first overall draft pick, Price, when asked what he would do with his first pro contract in 2007, responded, “I’ll probably buy a pair of shoes.” So you know footwear is an important part of the lanky lefty’s repertoire. 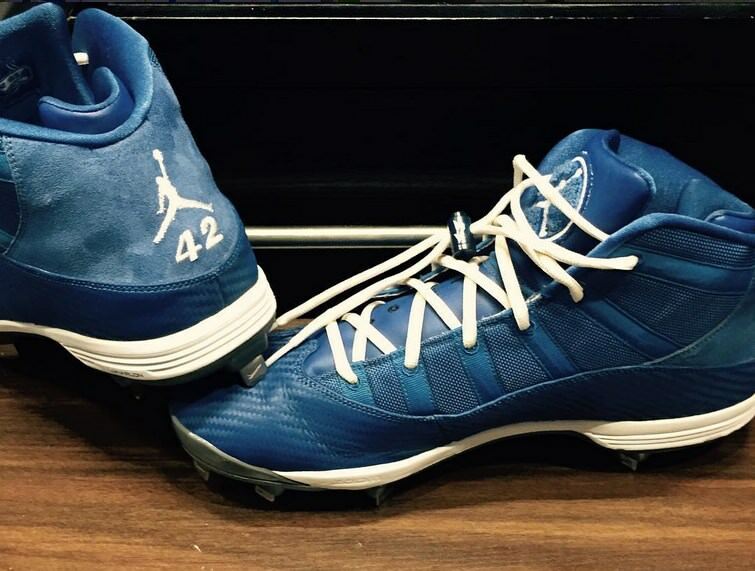 Since Price joined the Blue Jays, he’s been proudly rocking his Jackie Robinson commemorative Jordan “6 Rings” cleats. These are exclusives. Keep an eye out for more J’s from Price and let us know in the comments below if you see something new. Categories: Gear, Cleats, Toronto Blue Jays, Pitcher, David Price.